As the Baby Boomer generation age in large numbers, we are thinking more about how we, as a society and as family members, care for the elderly. “Back in the day when our families lived in villages with Grandma near by” is one of my favourite sayings. It is, indeed, true that my Grandmother’s grandma lived just up the road from her. Nowadays most grandparents live quite far from their grandchildren. It takes extra care to be able to connect with, and look after, the elderly in our lives. How will your family take care of the members who are aging and approaching their elder years? Do you know about the living options that are available for elders? Do you know about the rights that senior citizens have in relation to their health and property? Do you know of seniors who live isolated and lonely lives? How could your family help to include them in community affairs? Do you witness examples of elder abuse in your community? * Take time to start or continue a conversation with an elderly person you encounter. You will receive more from the encounter than you will give. These types of response seem so simple but it is something that is often lacking in our daily comings and goings. * Help your children to write letters to the elderly people in their lives. 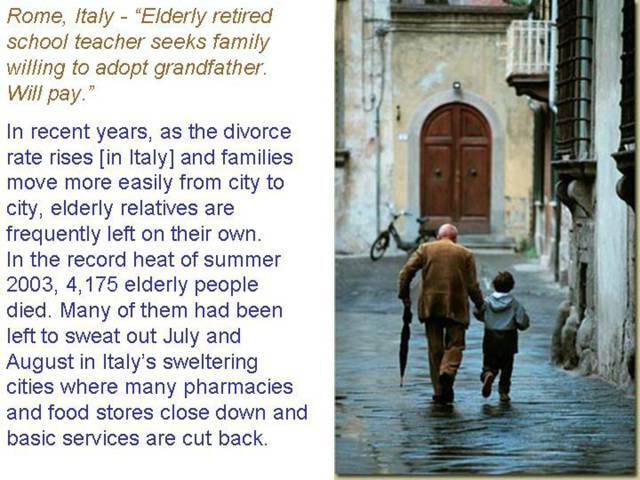 * Encourage your children to call and send E-mails to the elderly they know and love. * Visit your elderly friends and relatives regularly. Ask how you may be of assistance. * Encourage the elderly to tell stories of life when they were young. Have your children join in on these conversations. * Record the details of your elder’s stories for future generations. Write them down and use video. 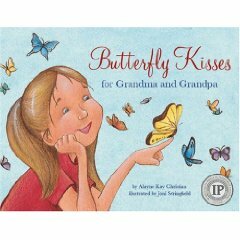 * Read stories to your children that discuss the relationships children have with the elderly.